By buying this product you can collect up to 76 loyalty points. Your cart will total 76 loyalty points that can be converted into a voucher of 22,80 €. 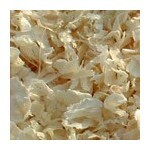 ECOBOX wood chips come from a reputed European lumber mill. 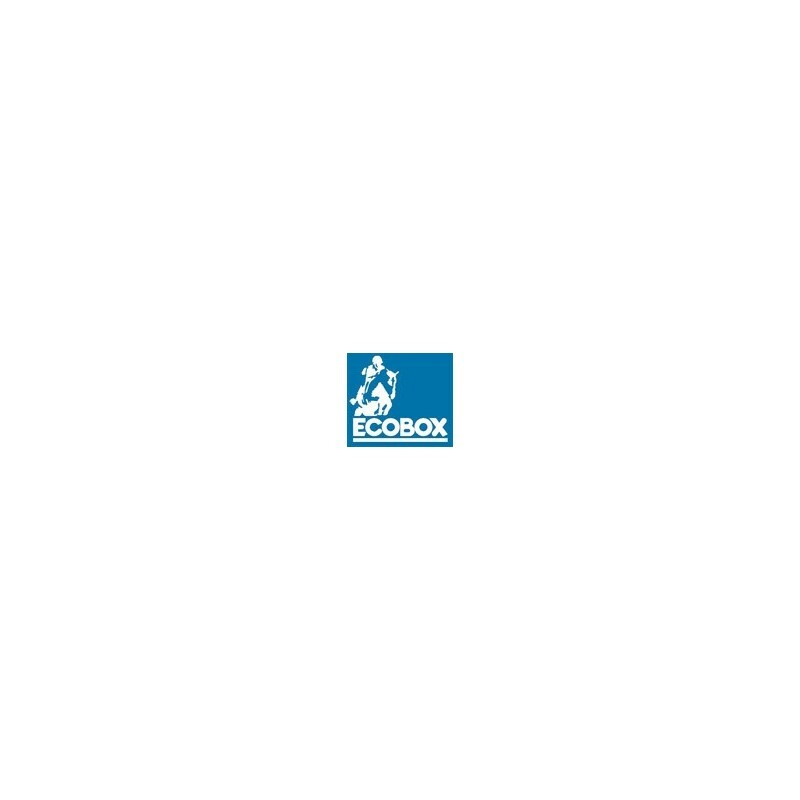 ECOBOX wood chips are exclusively made with northern fir trees, untreated white wood. 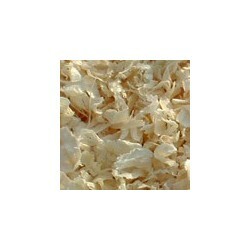 ECOBOX wood chips bedding is dust free. 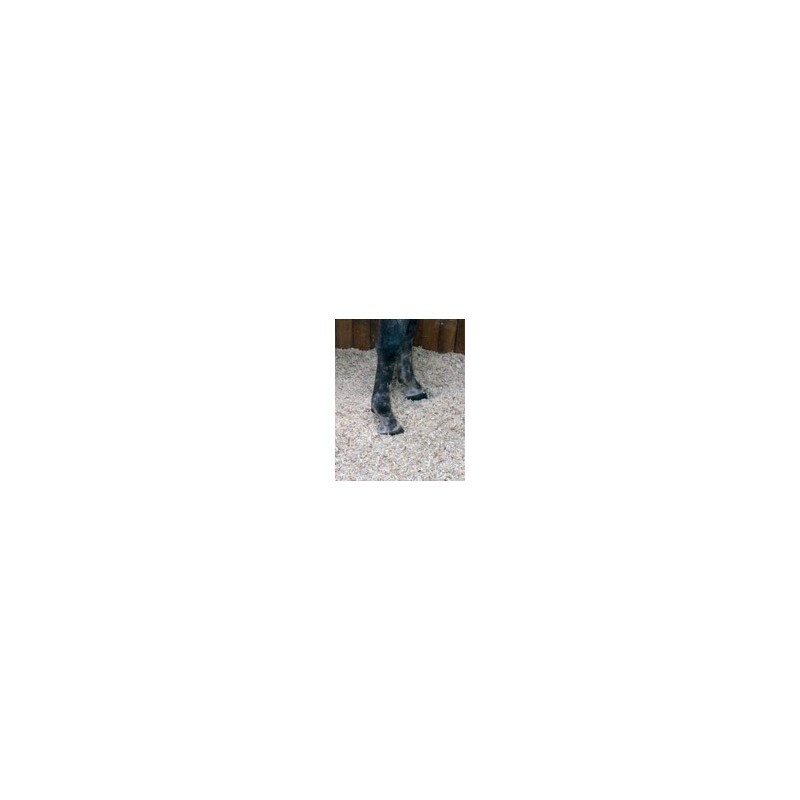 ECOBOX is a clean and healthy product, ideal bedding for horses with allergies. Mixing half ROYALBOX and half ECOBOX, you’ll get the best results : Volume and greatabsorption ! STEP 1 : For a 9 to 12m² box, spread 4 to 6 bales of ECOBOX evenly across the floor. You should make up the bulk of the animal feed with hay. STEP 3 : Once per week, remove the dirtiest bedding and add two bales of ECOBOX according to the horses, how fresh you wish the box to be and the size of the box.